Cameron promises Gove he will finish the job! It was another old Etonian and Tory Prime Minister who in 1902 decided to risk the anger of Leeds people by abolishing the school boards. Balfour was determined to preserve the best of the Victorian public and grammar schools and to ensure that the Church of England had a central role in our education system. 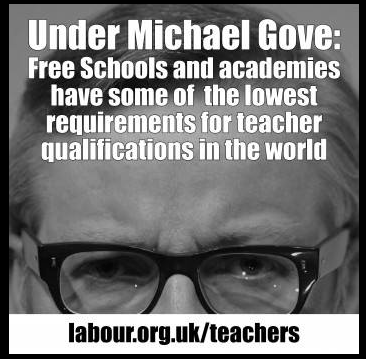 … Continue reading Cameron promises Gove he will finish the job! This has proved extremely popular on the Leeds NW CLP website. It would be a shame if our readers in Adel and Wharfedale missed out. Ordinary folk like us are sometimes taken aback by the sheer brass-necked cheek exhibited by Tory politicians and we don’t just mean Osborne’s ‘We are all in this together’ mantra! Take the case of Robert Edmiston, for example. In the Sunday Times Rich List 2013 Robert Edmiston was ranked 209th of the wealthiest people in the UK with an estimated fortune of £440million. He made his money in the motor trade and through property and vehicle finance. One of his ventures was the acquisition of the Subaru car dealerships in the UK – there is one on the Otley Road at the top of Pool Bank. Congratulations to Leeds NW schools – Cookridge, Holy Trinity and Ireland Wood Primary. You’re STARS! Eleven Leeds schools have been rewarded for their stellar performances reducing congestion on the city’s roads while keeping pupils fit and active. The schools achieved bronze and silver awards under the national Modeshift STARS scheme, which stands for Sustainable Travel Accreditation and Recognition for Schools. Cookridge Holy Trinity and Ireland Wood Primary both gained a bronze award. Well done! Modeshift is a national membership organisation that specialises in active and sustainable travel and provides behaviour change support for those working with children, young people, families, school communities, educational establishments and places of work. The STARS scheme monitors travel to school patterns locally, regionally and nationally. It gathers data on travel patterns, carbon reduction and improvements in physical activity levels. The following post appears on the website of the Local Schools Network. We know many of our readers do not follow Twitter – where we retweeted this. So we are publishing it in full below – with acknowledgement to its author, Janet Downs. ‘Labour – the party for ALL children and ALL families – in Leeds and at Westminster’: Alex Sobel. 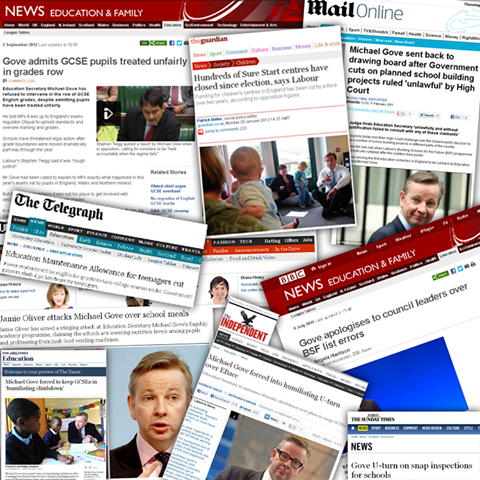 This week has seen significant announcements by both main parties relevant to childcare and families. In advance of the Tory Party Conference, David Cameron has said he will bring in tax relief for families in 2015. By this what he means is tax relief for a Tory version of a family – in work, with one wage-earner, a stay-at-home parent, earning enough to benefit from tax-threshold changes. The gender of the working parent is not specified – but in practice this looks too like a return to the old Married Man’s Tax Allowance for comfort. In practice, too, it will likely put money into the hands of men, rather than directly into the hands of women and children.